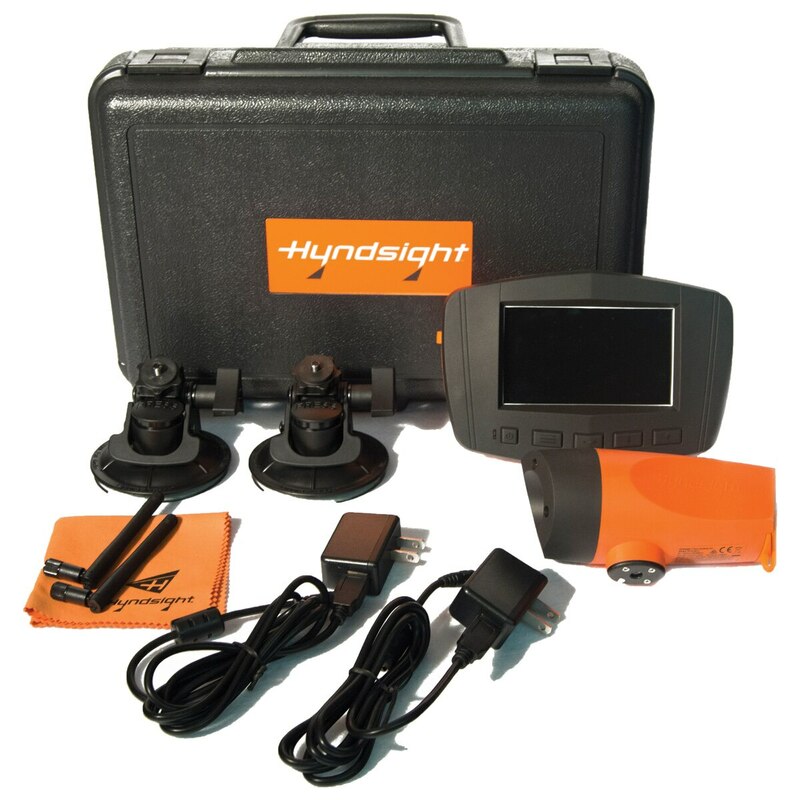 Journey by Hyndsight Vision Systems is designed for use on any vehicle, trailer, barn, or other application where clear visualization can help prevent collisions and provide safety monitoring. All items fit neatly in a rugged custom carrying case. Pair up to 4 cameras to 1 monitor for a 360° view and tons of versatility! Journey is totally rugged and water resistant. Charged batteries get 4-8 hours of wireless battery life!